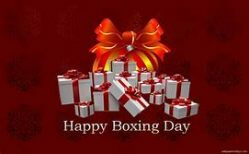 The internet might have been made for Boxing Day. After all, the house is full of food, there isn’t much to do, and no one has the energy to do much of anything. Perfect web-clicking conditions. So make yourself a generously laced hot chocolate, or scrabble around in the bottom of the esky for the beer that’s been swimming in icy water so long the label’s soaked off (depending on your hemisphere) and pull up a chair. As I explained to Air New Zealand’s people when they asked if I’d mention their special Christmas video, I have a huge soft spot for my homeland’s national carrier. I grew up under the approaches to Auckland International Airport in the 1970s, watching koru-bearing waka rangi levitating by on their way home. Those DC-8s and DC-10s may be directly responsible for my love of aviation. 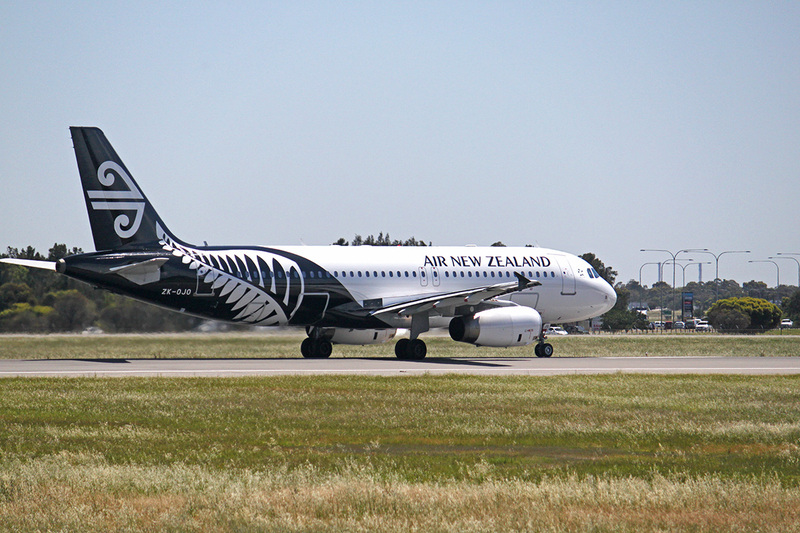 So, would I do Air New Zealand a wee favour? Starting with their now famous and imaginative cabin safety videos, the airline has earned something of a reputation for quirky content, and their 2018 Christmas mini-movie is the latest treat in that tradition. This year, the theme is ‘The Nicest Christmas Ever’ and features a host of errant children from around the world who find out they’re on Santa’s Naughty List. They hold an urgent summit, helped by Air New Zealand, where the world’s naughty kids come together to change their ways and get back on the Nice List. One genuinely nice aspect was that the film was a family affair: Over 300 children of Air New Zealand employees auditioned and 17 starred as extras with airline ground and cabin crew. It also inspired a look at how Christmas in New Zealand is unique – although I have to say the uniqueness depends, again, on your hemisphere. The other thing I’m always happy to do with my cyber-bludging hours is pretend I can afford to buy any plane and all the pilot gear I want. 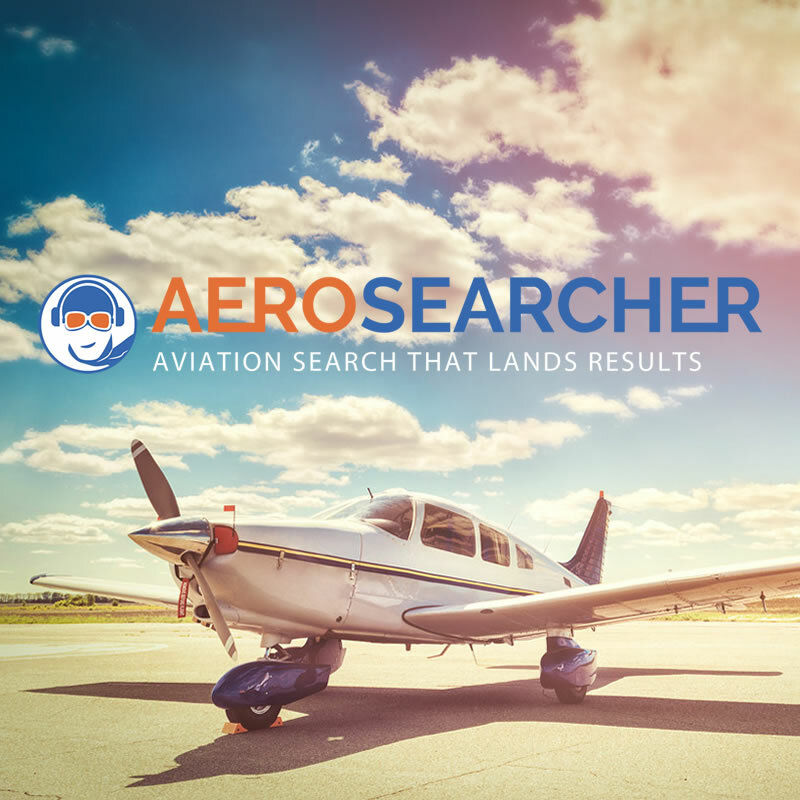 Describing themselves as ‘the Trivago or Air BnB of aviation search’, Aerosearcher’s Partners have set out to create a single search site for all aircraft for sale, aircraft parts and products, and aviation jobs. What’s nice is that Aerosearcher aggregates postings from other sites and presents them in the one place. It makes searching faster and easier, but still takes you across to the original site when you click on something you like. Co-Founder Ted Hogan says the site does in seconds what used to take visits to at least half a dozen different places. They’re already listing some 20,000 aircraft, 30,000 jobs and over 50,000 parts and products. Hogan says it’s just a start. “Aviation, despite being so dependent on technology, has actually lagged behind most of the online community…” is one of his quotes in the official press release. I like his thinking. I thought I’d start by shopping for a T6/Harvard cos, well, I neeeeed one. Quite a few turned up, including some on barnstormers.com, where I would have looked anyway; and more from Controller.com, which I’d never even heard of before. And because each hit opens on a new window when you click it, it’s easy to explore further when you end up on an interesting site like Controller. Again, they’re not eating anyone’s lunch – more, bringing extra diners to the counter. My career and I hope Ted Hogan is right when he says this is just the start. It is already a faster and more up to date way to find stuff and it looks really nice, but I’d like to see even more sites in the mix. eBay listings, for one. I’m not sure if that’s something Aerosearcher needs to go after, or if other sites have to reach out to them. Either way, I’m sure if lots of people start using Aerosearcher, it will keep getting bigger. So spend some of your Boxing Day pretending to shop for aviation stuff. It’s fun, and clicks count. Plus you’ll be helping to grow a solid new aviation idea. Merry Christmas (or other) and Happy New Year everybody. P.S. 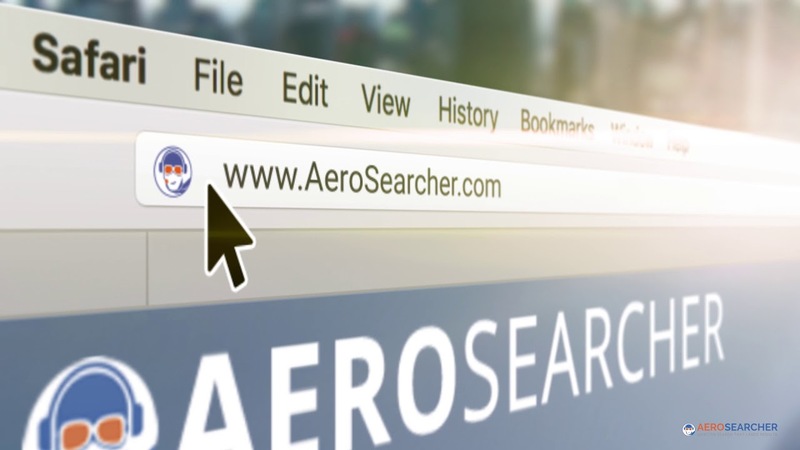 Aerosearcher have since let me know that you are welcome to suggest sites for them to include in their search functionality. (Suggestions are evaluated internally.) Simply let them know what you ‘d like to see via the AeroSearcher Contact Us email address. Hope everyone had a great Christmas! 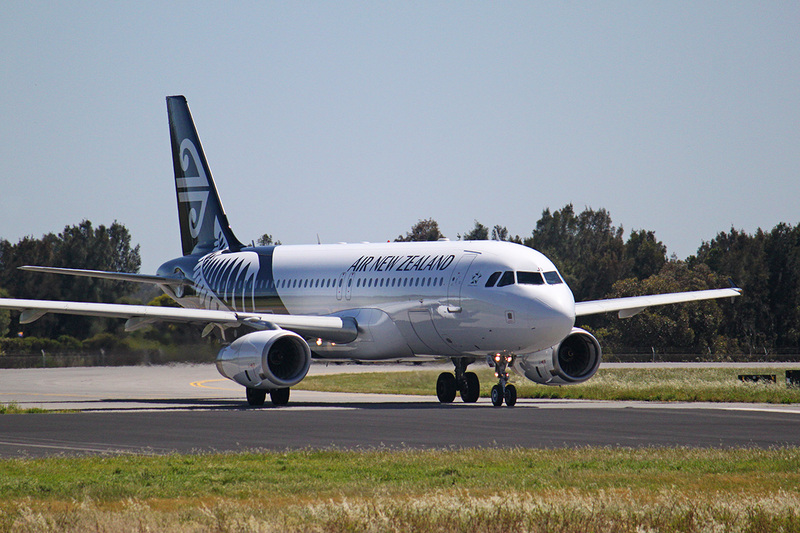 LOVE the Air New Zealand video! Especially the NZ kids promising to be nicer to Australia…………. with their fingers crossed behind their backs! Brilliant! Hey Mitch. Yes, there are some nice observations and details in the clips. Glad to see you’re putting Aerosearcher to good use. Give that Imagination Visa a pounding – nobody gets hurt. By the way, used AeroSearcher and found me a nice tidy Mk Ix Spitfire. Absolute snip at only 3,158,250.00 USD!!!! (Thats a tad under 2.5 million pounds). At that price, I might see if I can buy a Hurricane to go with it! Now, where to find leather helmet, goggles and flying jacket…. Chocks away! There is a Sea Fury though… I know, it’s not the same. But I’m sure it could bring your smile back. LOL! Might have to work my way up to that one! (Tad powerful methinks)! Certainly iconic though!